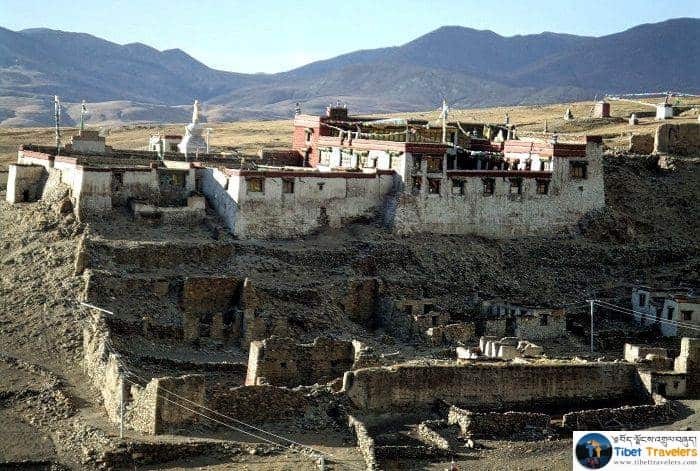 8-day Group tour from Lhasa to Mt. Everest Base camp and towards Kyirong Border between Nepal. 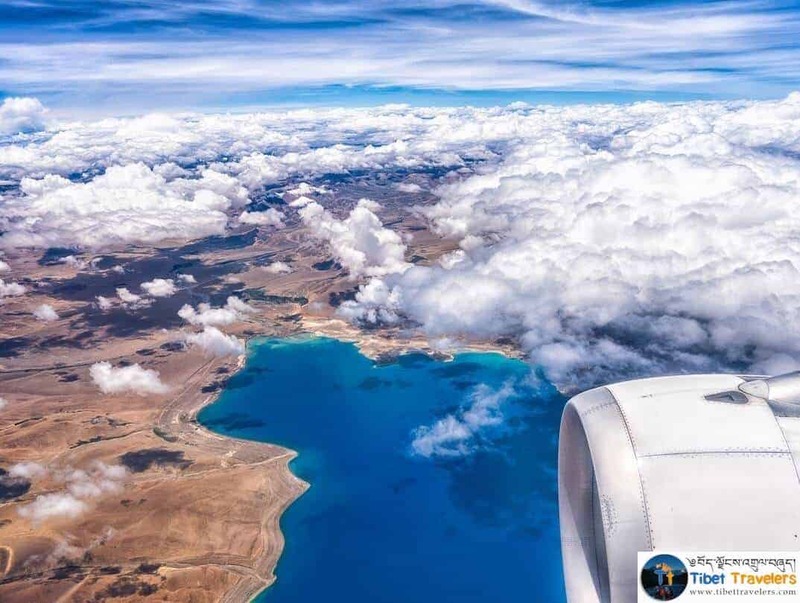 This journey will start by exploring the holy city of Lhasa. 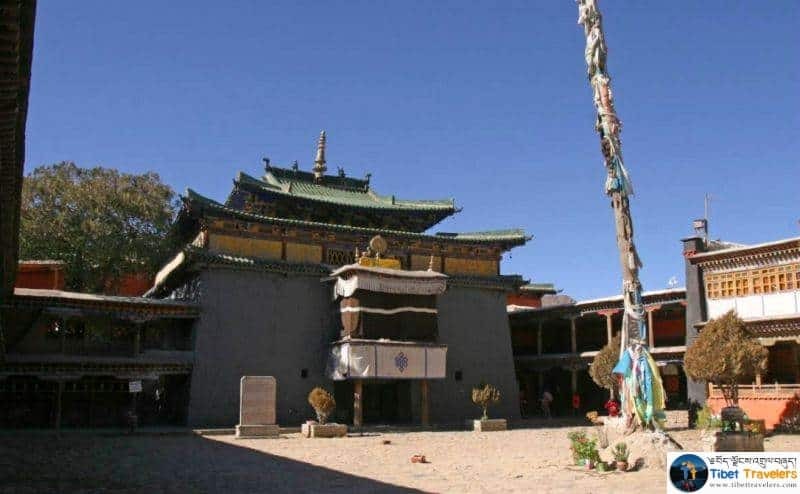 You will see the main Buddhist sites in the town including Jokhang Temple, Drepung Monastery, Norbulingka Palace, Sera Monastery and the Potala Palace. You will also be able to explore the Old Town of Lhasa and rub shoulders with some of the thousands of pilgrims who are here each day. 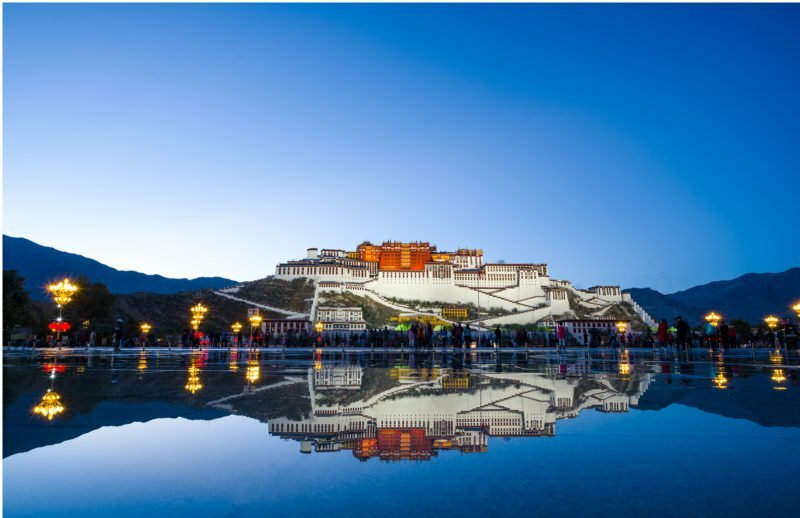 Altogether, you will spend three nights in Lhasa. 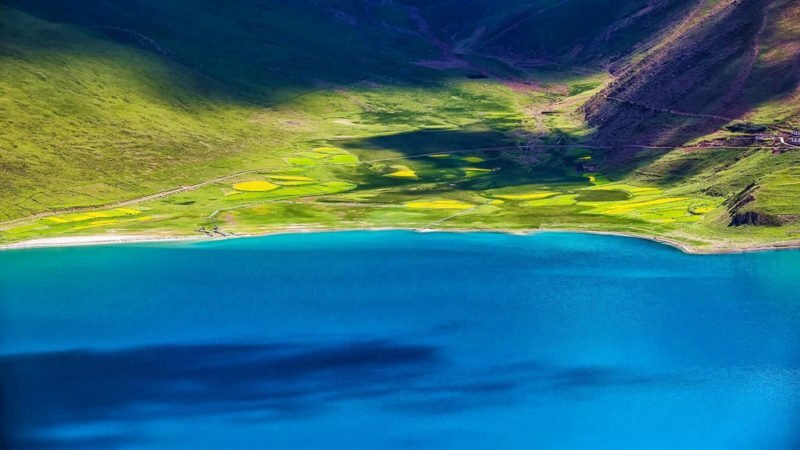 Next, you will make the scenic drive to Shigatse going via Yamdrok Lake, Karo La Glacier, and the Gyantse Kumbum Stupa. From Shigatse, you will then drive to the North Face Base Camp of Mt. 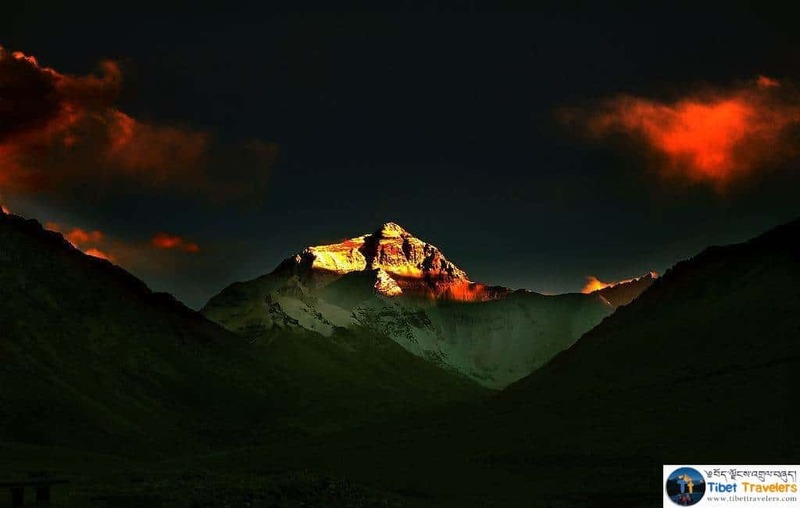 Everest where you will be rewarded with an up-close view of the world’s highest peak! From Everest, you will then drive to Old Tingri where you will see more view of Himalaya, after driving to Kyirong Border with the view of Shishapangma Mountain (8012M) and Phikutso Lake along the way. Below price is two people shared one room. If Travelers prefer to have a separate room, the cost is 190 US Dollar extra. 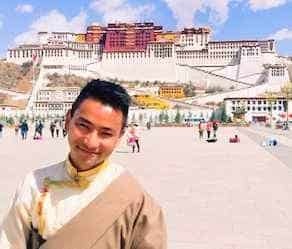 In Lhasa (3700m) we tour the Potala Palace, the winter palace of the Dalai Lama built in the 17th century by the fifth Dalai Lama, and Norbulingka, the summer palace of the Dalai Lama, built in the 18th century by the seventh Dalai Lama. Morning drive up to Kampala pass [4794m], you will have a glimpse of Yamdrok-Tso and spectacular views of Holy Mount Nyenchen Khangsar in the distance, the turquoise coloured Lake Yamdrok Yutso is one of the three holy lakes in Tibet, the unforgettable vista of pincer-shaped turquoise water of the lake and amazing spectacle of Mt. Nyenchen Khangsar glacier from Karo la pass is wonders of the day. 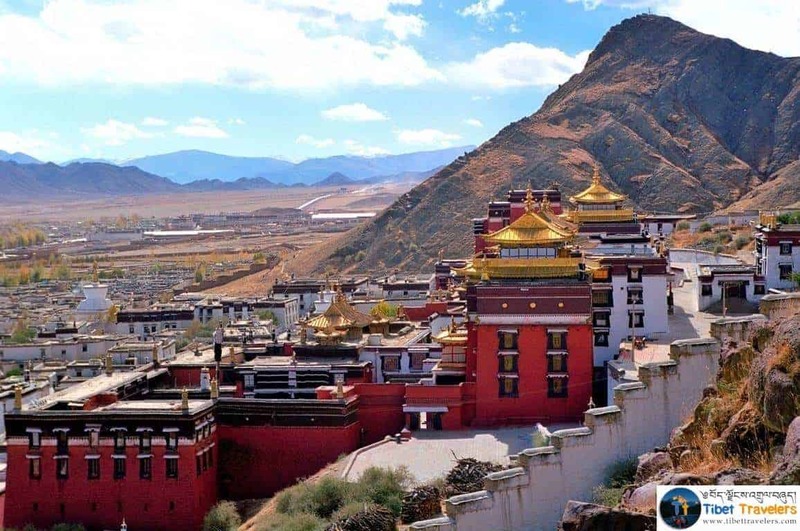 Then along the Friendship southern Hwy drive to Gyantse, visit the famous stupa - Gyantse Kumbum, one of the most stunning architectural wonders in Tibet. Late afternoon drive to Shigatse via visiting Shalu monastery, which has one of the best wall painting in Tibet. After breakfast, we visit the Tashilhunpo Monastery, to see the future Buddha’s golden shrine. The Tashilhunpo Monastery is the seat of the Panchen Lama, the 2nd highest in the Tibetan Buddhist religious hierarchy. 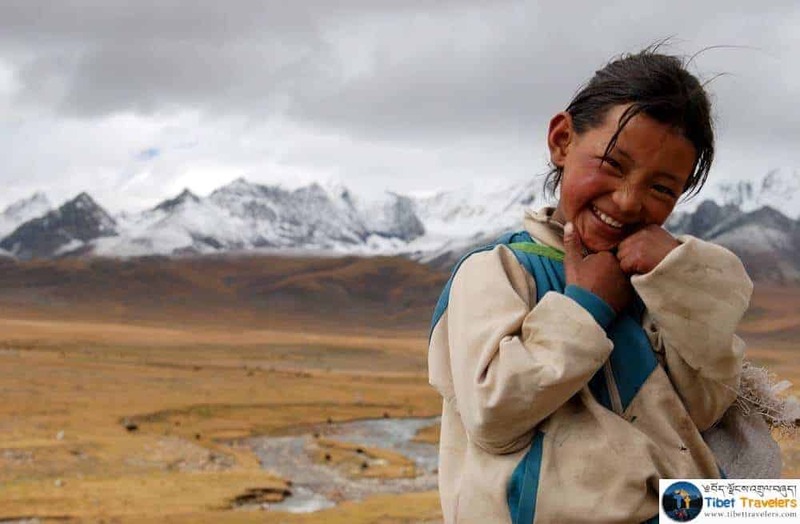 We leave Shigatse and drive to Shegar across Tsou-la Pass (4500m) and Gyatso-la Pass (5220m), with good weather you can see your first views of Mt. Everest. At the end of the day’s 230km journey, we arrive in the evening at Pelber (New Tingri) (4300m). On the scenic drive from Pelber to Mount Everest Base Camp, we will cross the Geu la Pass( 5200M) and see the view of 4 mountains above 8000M plus, such as Mt. Lhotse (8516), Mt. Everest ( 8848M), Mt. Cho-Oyo (8201M), and Mt.Makalu ( 8463M) We then arrive at Rongbuk Monastery, the highest monastery in the world, 4km from Everest Basecamp. The 100km drive takes approximately 4 hours due to unpaved roads. Enjoying the Mount Everest under stars in the night. This morning after sunset at Mount Everest, we drive to Kyirong, crossing over Lalung-la Pass at (5,050m) and, taking in beautiful panoramas of the Himalayan Range including the Mt. Everest (8,848m). On the way we will pass by Phikutso Lake and see the view of Mt. 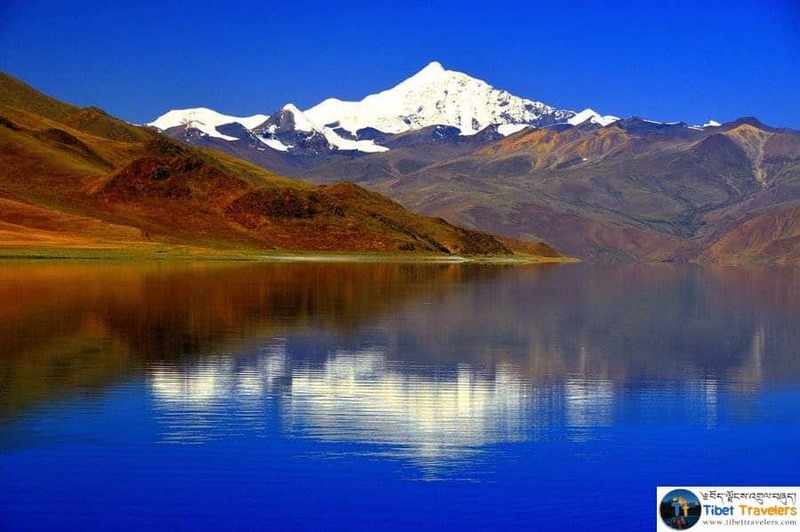 Shishapangma ( 8201M) only Mountain above 8000M fully planted in Tibet. On Nepali side, you can apply for your Nepal VIsa on arrival: 25/40/110USD for 15/30/90 Days visa. Travelers can find a vehicle to Syaburbesi town around 16km and hire vehicle public transport to Kathmandu cost around 100 RMB per person. 80 queries in 0.257 seconds.